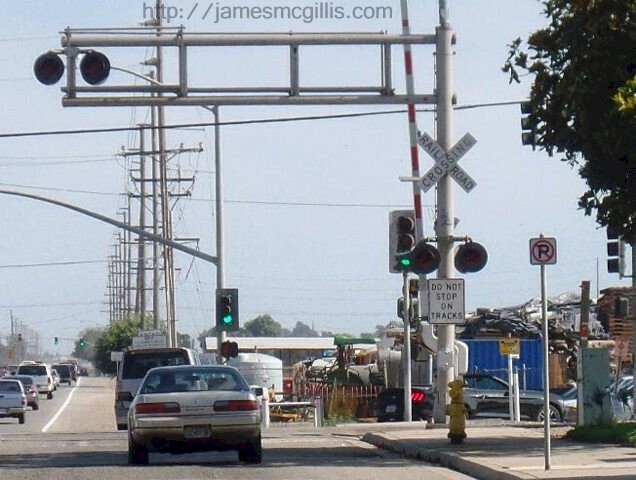 In February 2015, the grade crossing at Rice Ave. and Fifth St. (Fifth and Rice) in Oxnard, California was the scene of yet another deadly Metrolink train collision. While reading news reports of the collision, I found myself appalled by the continued carnage at the busiest commercial intersection in Ventura County. Beginning in April 2015, I set out to investigate the circumstances of the collision between Metrolink Train No. 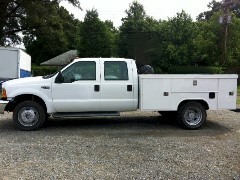 102 and a Ford F-450 work truck. 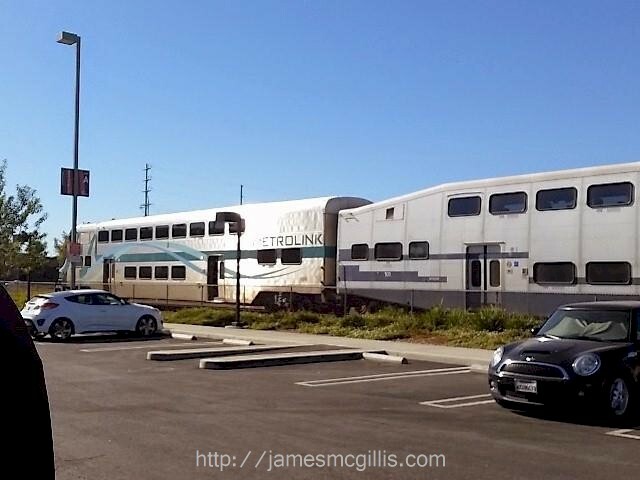 Since then, I have published my own preliminary findings concerning the deficiencies at the intersection and within the Metrolink trains that traverse the Oxnard Plain. 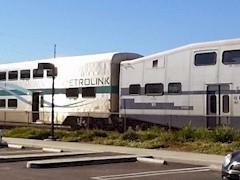 As of this writing, it has been five months since the Oxnard Metrolink collision. In the interim, politicians and transportation agency chiefs from throughout Southern California have agreed that the intersection represents an ongoing danger to motorists and train passengers alike. Most officials pointed to the 2004 election loss of a Ventura County half-cent transportation sales tax as the root of the problem. Without matching funds from a county sales tax, neither state nor federal money will soon be forthcoming to fix safety issues at that serial-collision site. Experts and policymakers agree that only a complete grade separation, utilizing a Rice Ave. overpass will eliminate future collisions at the site. With a $35 - $40 million price tag for the grade separation, no one in authority expects any substantial safety improvements at the collision site for at least the next decade. Apparently, neither Weikel nor Leahy understood that a Ford F-450 is not a lightweight pickup truck or that its attached trailer was transporting heavy welding equipment. 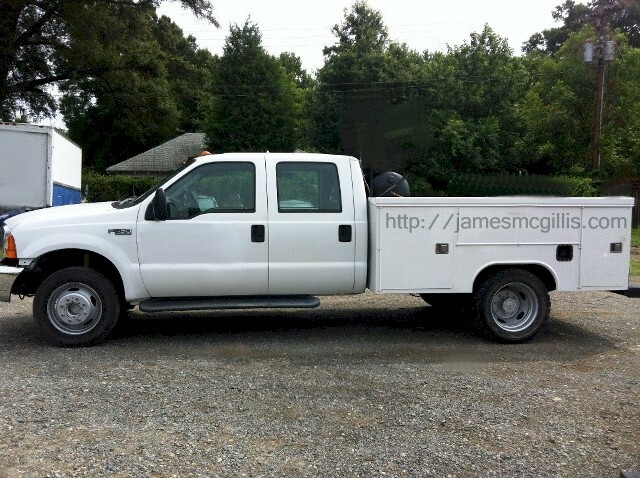 In fact, an F-450 weighs over seven tons and can tow a trailer weighing over fifteen tons. 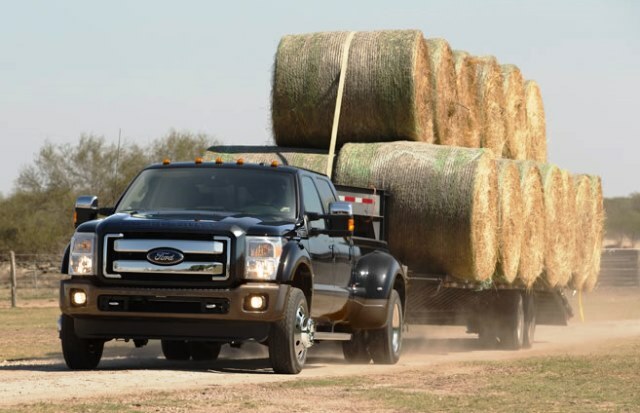 If the F-450 rig was fully loaded, it could have weighed more than 44,000 pounds. Nor did the truck “stray into the crossing”. Instead, its driver, Jose Sanchez-Ramirez, from Tucson Arizona, had prematurely made a hard right turn onto the tracks. Eighty feet west of the intersection, his truck and trailer had halted on the tracks in a “high-centered” position. In answering the reporter’s question, Leahy began by reiterating the usual Ventura County “tax and funding” issues. Then, Leahy displayed his ignorance of what had happened in the predawn hours on that fateful February morning. By his answer, it was obvious that Leahy had bought into the assumption that the F-450 rig was a pickup truck that had “strayed into the crossing”. With that in mind, Leahy made his pitch for modest, yet superfluous safety improvements at the deadly crossing. Leahy stated, “I would like to look into putting sensors in the pavement. It’s cheaper and faster to do than a grade separation”. Had Leahy read the National Transportation Safety Board (NTSB) preliminary accident report, he would have known that sensors in the pavement would not have detected a truck and trailer stalled eighty feet from the grade crossing. Nothing that Leahy suggested would have helped prevent the February 2015 collision of Train No. 102. 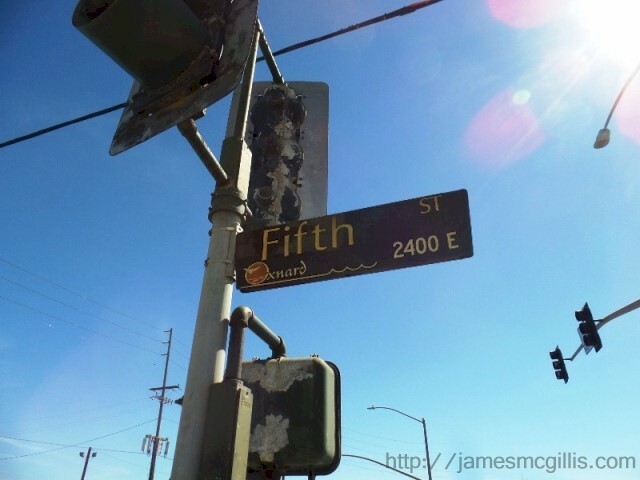 If he wants to know what happened at Fifth and Rice, Leahy should conduct his own site survey. In fact, it might be instructive for Leahy to ride the Metrolink Ventura County line to Ventura one afternoon and then take Train No. 102 back to Los Angeles the next morning. As he approaches Fifth and Rice, I hope he is not seated at a killer worktable in an obsolete bi-level Bombardier coach. If so, in the event of a collision, he would have a high risk of debilitating injuries or even death. 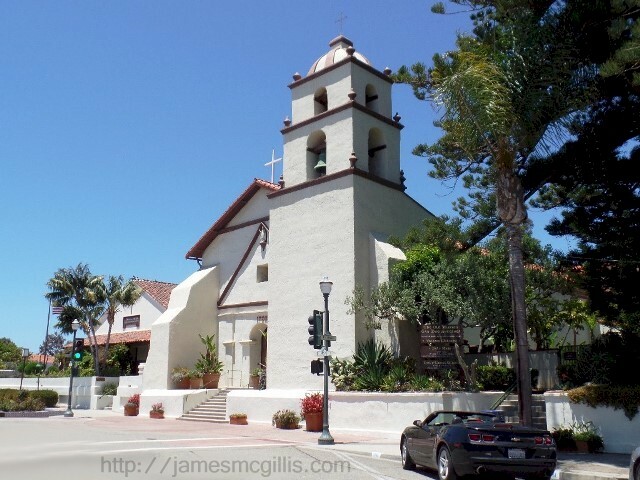 Doubting that such a busy person as Leahy would visit a former crash site so far from his home base in Los Angeles, I decided to survey the scene again, nearly six months after the deadly collision. Soon after I published two articles about Metrolink and rail safety in Ventura County, I met Mr. Marc Gerstel. On that dark February morning, Gerstel told me, he was a passenger on Train No. 102. According to news reports that day, "the train was traveling at 79 mph headed out of the Oxnard Transit Center". While sitting in the second coach, Gerstel heard the brakes engage in full emergency mode. As his laptop computer flew across the worktable at which he sat, he felt the collision, saw a fireball outside the window and then began to “tumble like a tennis shoe in a dryer”. People and objects were flying everywhere inside the obsolete bi-level Bombardier coach in which he rode. After he struck one or more of what Metrolink has admitted for over a decade to be “killer worktables”, Gerstel sustained both a broken neck and shattered lower vertebrae. In early July, when I asked Marc Gerstel if he would like to visit the scene of his recent, near-death experience, he said that he was ready. Regular readers of this blog know that I have two characters that accompany me on some of my fieldwork. They are Plush Kokopelli and Coney the Traffic Cone. As Coney likes to say, “Coney is my name and safety is my game”. Plush Kokopelli says nothing, as he is mute. Once Gerstel saw my dynamic duo, he was glad to have them along. Perhaps their whimsical presence softened the hard realities that he had so recently experienced during the train collision. After parking in a safe location, Gerstel and I agreed that we would complete our observations from the relative safety of the public sidewalk that runs alongside Rice Ave. From there, we could observe and photograph much of what truck driver Jose Sanchez-Ramirez might have seen, or not seen in the early morning darkness of February 24, 2015. 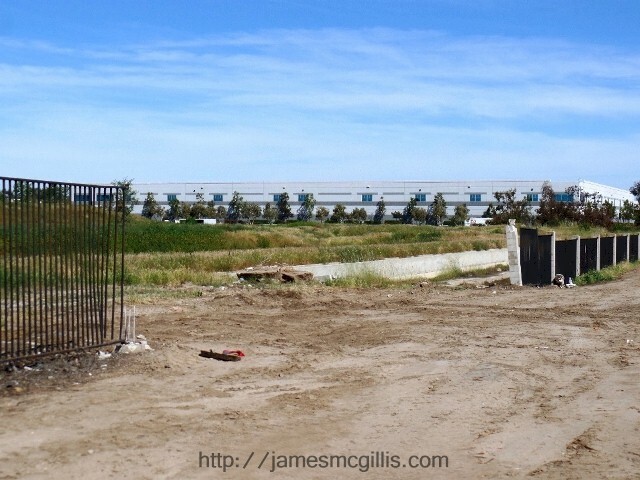 Upon arriving at the scene, my first impression was that nothing had changed since my visit three months earlier. To the east, there was a gaping hole where engineer Glenn Steele watched as his cab-control car No. 645 whipped violently around and demolished a cinder block and wrought iron wall. Railroad ties, splintered by the steel wheels of the derailed Train No. 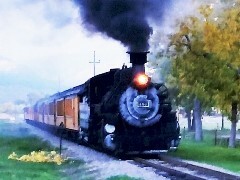 102 still supported the railroad tracks to either side of the crossing. At the crossing, a concrete and steel platform lay between the rails. While standing on its edge, where the platform meets the sidewalk, I could feel a rumble each time a vehicle passed by. Had the impact of steel train wheels loosened that platform from its moorings? For Marc Gerstel, going back so soon to the scene of the collision was an emotional experience. On a grassy knoll, in the shade of a tree, he found a small memorial to the engineer, Glenn Steele. 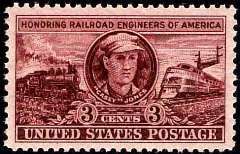 Atop the memorial was a replica of a U.S. postage stamp, “Honoring Railroad Engineers of America”. In Memoriam. 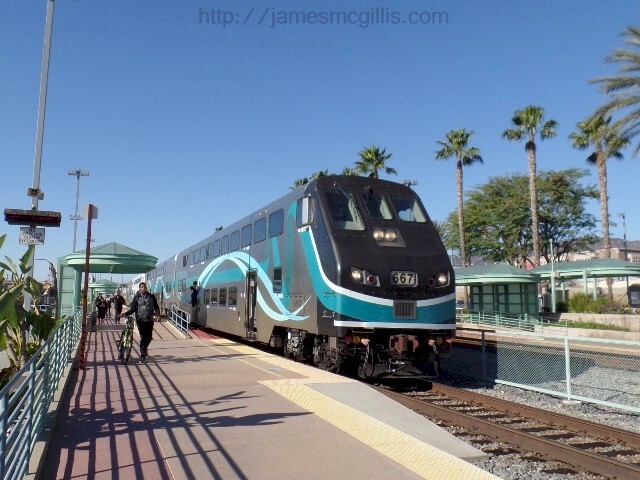 Glenn Steele – Metrolink’s No. 1 Locomotive Engineer, who passed away in the line of duty, March 2015. 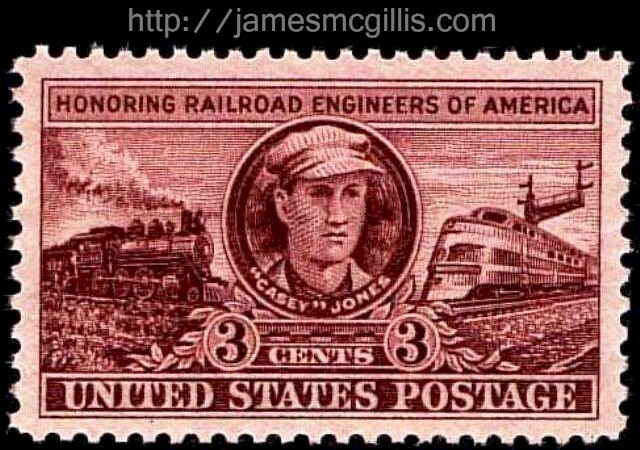 “The people knew by the whistle’s moan That the man at the throttle was Casey Jones.” – Ballad of Casey Jones. After a moment of silence, Marc Gerstel said to me, “He could have run to safety, but he stayed in the cab, riding the brakes. I believe he saved my life”. As of this writing, interested readers may make a contribution to the family of Glenn Steele at a memorial website in his honor. Sadly, rail crossing infrastructure deficiencies and an unsafe train configuration took the life of Metrolink engineer Glenn Steele. Since the Metrolink Oxnard collision, no one in any corporation, legislative body or government agency has moved to mitigate the unsafe conditions still present at the Fifth and Rice grade crossing. In fact, since workers removed the wreckage from the tracks, nothing except the addition of a memorial to engineer Glenn Steele has changed at the collision site. To the untutored eye, Fifth and Rice looks like a typical railroad grade crossing in Ventura County. To the cognoscenti, it is a patchwork of neglect, quick fixes and glaring danger. Although the use of bailing wire is not evident at the collision site, there is plenty of exposed electrical tape keeping the warning signals alive. Each day, officials at the City of Oxnard, Ventura County, Union Pacific Railroad, Amtrak, Metrolink and regional rail authority LOSSAN hold their collective breath, hoping that history will not repeat itself at Fifth and Rice. In their collective inaction, they play a game of Russian roulette with the thousands of vehicle occupants and train passengers that cross there each day. Bureaucratic thinking and institutional inertia rule the day. Like a yachtsman who yells, “Tonnage” as he careens closer to a smaller boat, the big iron of the railroad rules the grade crossing at Fifth and Rice. After dreaming about their own collision with a Ford F-450 at that site, do the politicians, bureaucrats and agency executives awaken to the sound of a train whistle, howling in the night? If not, perhaps they should. This is Part 1 of a two-part article. To read Part 2, please click HERE.